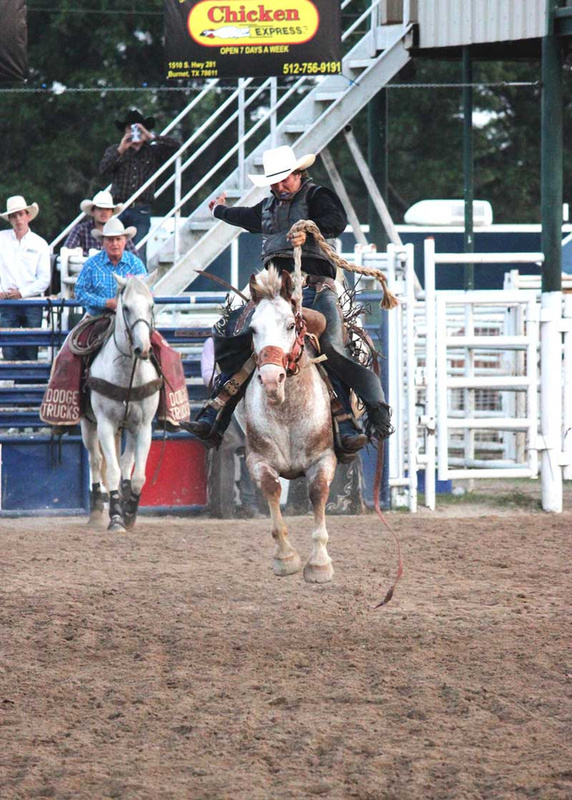 BURNET — From a new kind of bronc riding event and humorous “barrel men” to a live concert and an affordable entrance fee, the Burnet County Rodeo is considered one of the best local events running —and riding. 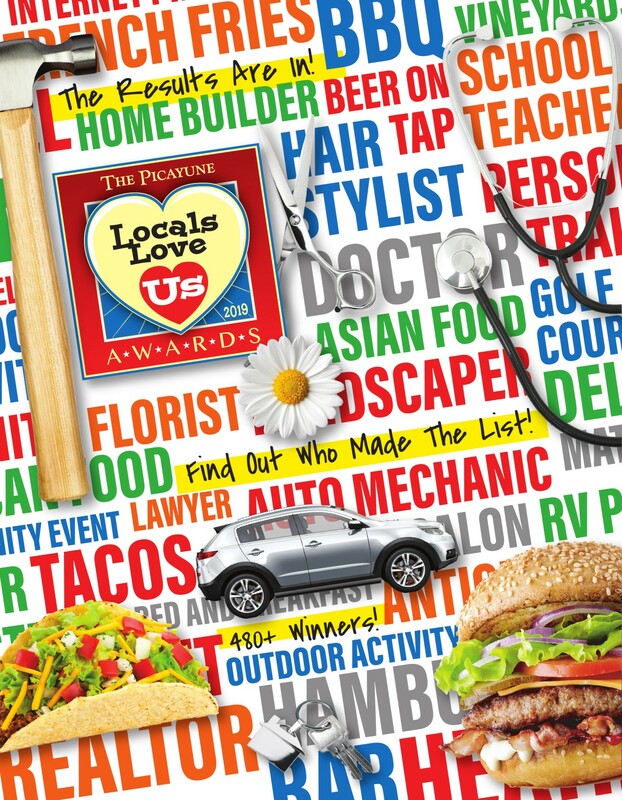 As a result, The Picayune readers and KBEY 103.9 FM Radio Picayune listeners voted it their favorite community event in the Burnet area in the 2018 Locals Love Us awards. The rodeo, which is a CPRA- and UPRA-sanctioned event, is held at the Burnet County Fairgrounds, 1301 Houston Clinton Drive, just off U.S. 281 in Burnet. At the 51st annual event last year, organizers launched the new saddle bronc competition. The competition involves athletes dressing up and combining skill with showmanship to give the crowd a little extra entertainment. The 52nd annual Burnet County Rodeo is May 11-12 with pre-events such as the team roping preliminaries on May 9 and slack on May 10. Riders will compete for prizes and buckles. To find out more, donate, or volunteer check out the group’s Facebook page or call Nichols at (512) 663-2856. View our Highland Lakes Rodeos guide for more local events.